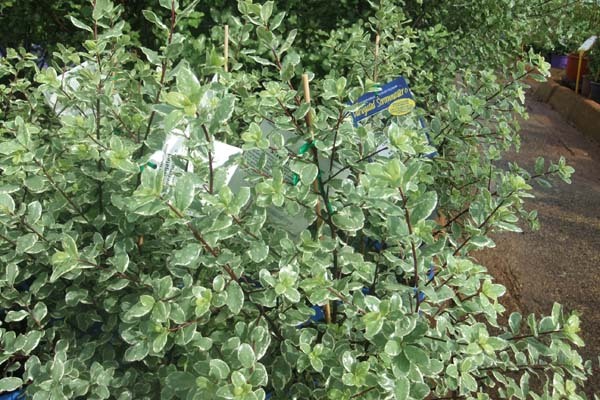 We have a range of 5 Metre Shrubs available. 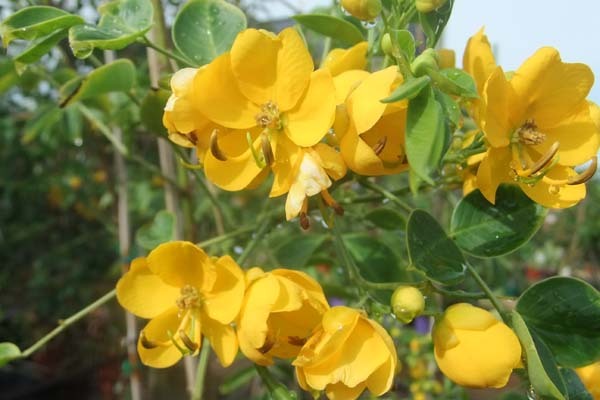 The list below has the Common name, Botanical name and Other names that the various 5 Metre Shrubs are known by. 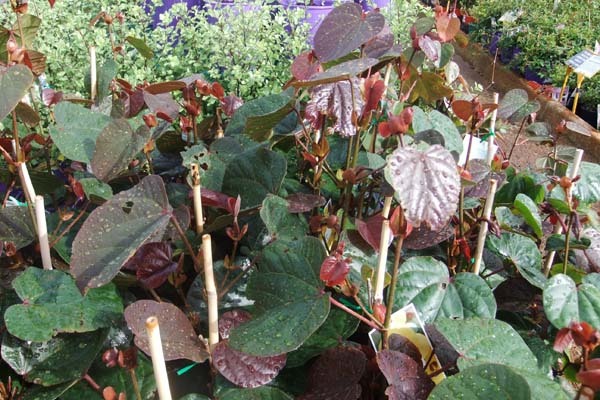 Some plants are seasonal or out of stock for a short time, please ring for availability. Drop by and you will be greeted by our friendly experienced staff who will be more than happy to offer you some expert advice on your gardening needs. Alternatively you can give us a call and we will be more than happy to answer any of your questions. We will happily re-use your plastic carry bags here to help save the environment. Free trailer hire when you purchase X quantity of X product(s). Purchase one of our Boot Liners and all proceeds go to Radio Lollipop. 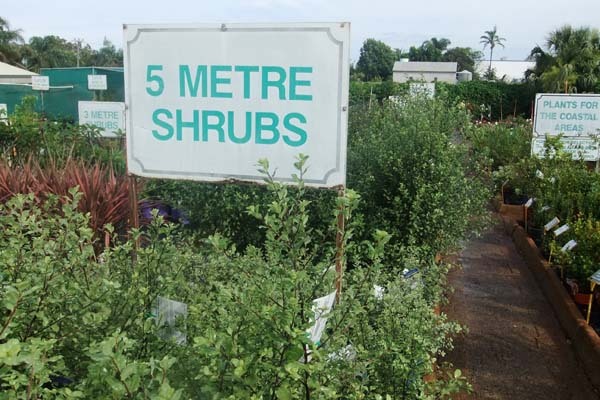 We have a range of Guidelines and Pamphlets to assist you in your gardening endeavors. Contact us or see in store for more information. Gift Vouchers are a perfect gift for the avid gardener. Come in and speak to one of our friendly staff.